Chief Scientist Alan Finkel says Australia should consider exporting solar powered hydrogen to Japan – a new industry he calls “shipping sunshine”. Finkel wrote in the Sydney Morning Herald that this could provide a huge export opportunity for Australia. He described it as a “multi-billion dollar market in the making”. Finkel says government and tech companies in Japan believe hydrogen is the way forward for the fuel-hungry country. Japan is committed to making hydrogen its mainstream fuel. It also wants to use it to generate electricity. Hydrogen is remarkably versatile. It is a clean alternative to petrol, gas and diesel, converting to energy with only water as a by-product. Hydrogen-run cars also have twice the efficiency of those running on traditional fuels. Hydrogen can also be used to generate electricity. It could play a role in solar energy storage as well. However, despite Japan’s commitment to hydrogen, it lacks the capability to develop the wind and solar farms that could generate it. Australia, on the other hand, has the necessary resources – land, sun and wind – in spades. 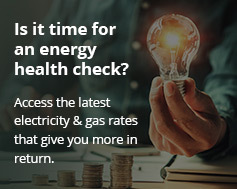 Australia also has the required expertise in large-scale energy exports and a global reputation for energy export reliability and safety. Shipping hydrogen safely is problematic, due to its high flammability and low density. However, the CSIRO has developed a breakthrough technology that could provide the solution. 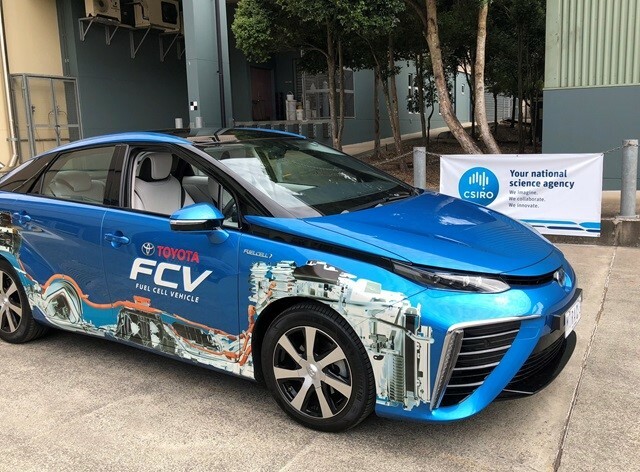 CSIRO’s membrane technology allows for the conversion of hydrogen into ammonia for transportation, and for its easy and inexpensive conversion back to hydrogen at its destination. Ammonia is more stable and takes up less volume than hydrogen. Using wind or solar power to extract hydrogen from water. Converting the hydrogen to ammonia. Shipping the ammonia to Japan. Converting ammonia back to hydrogen safely and cleanly using CSIRO membrane technology. This week, the Intergovernmental Panel on Climate Change (IPCC) warned that we must replace fossil fuels with renewables by 2050. One way of doing this is through residential and commercial solar installations. However, Finkel’s hydrogen exporting industry could also help prevent global warming. Whether the Federal Government takes up his challenge is another matter.